For anyone who’s into health, there are a number of oils that are available. However, because they’re not as popular as say olive oil, there can be a bit of confusion as to their differences and uses. Today, we try to demystify two of these products. And pit them up against each other in a direct comparison. Coconut oil vs. argan oil. You’ve probably heard or used one or both products. What makes both products very useful to anyone who’s into health is that they offer a number of benefits. 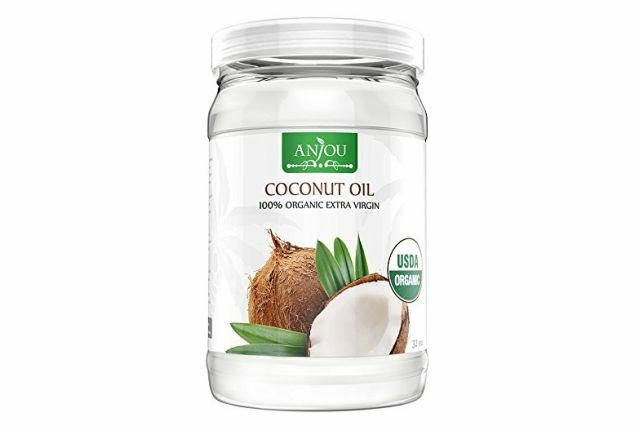 In this section we explain the difference between coconut oil and argan oil. These are two very different oils. But because they’re both not as mainstream as some of the other products like lavender oil or olive oil, people often need more information about them. The other thing is that their uses are very similar. Though they work in different ways. Both oils are often used with food as well as on skin. Both Argan oil and Coconut oil both occur naturally in nature. That is they come from natural resources. However, there has to be some processing done to get them to the end product we find in stores or use. Argan oil is made from the kernels of the argan tree. These trees are found in Morocco, which makes this oil a bit more difficult to procure. And, slightly more expensive as well. Coconut oil meanwhile, comes from the coconut tree. You probably guessed that. More specifically, coconut oil is made from the meat of mature coconuts taken from this tree. As mentioned both oils are used with food, as well as for beatifying the skin. 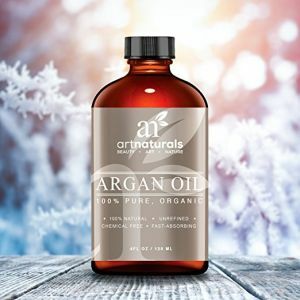 When it comes to the oils as edible products, one of the main differences between them is that Argan oil is made up mainly of unsaturated fats. Coconut oil on the other hand, is made up mainly from saturated fats which each have their own benefits. As mentioned above, argan oil and coconut oil are both used with food. Argan oil is often used like olive oil in this regard. For breakfast, bread can be dipped in this oil. It can likewise be used to drizzle over salad, couscous or other foods. Coconut oil is used directly on food or drinks. It can be drizzled into foods. Or, added to drinks like coffee and tea. This oil is also good for cooking, including baking, stir frying and frying. Both oils have also been used for different purposes in the cosmetics market. They both boast of fantastic benefits for your skin as well as treating hair. How they’re used and what they can do will depend on the desired effect as well as internal health benefits. When used on the skin, coconut oil is effective at relieving dry, itchy skin. On the other hand, Argan oil is extremely effective at increasing the elasticity of the skin. Thus, it is popular for use to reduce stretch marks. Also, because argan oil contains oelic acid, many have cited that it is an effective treatment for skin blemishes. Do note however, that it needs to be used sparingly. The reason for this is that using too much of it could clog the pores as well. This will produce the opposite of the desired beauty effect. Another benefit of argan oil is that it protects our skin from the sun’s harmful UV rays. This is thanks in big part to the high carotenoid content found in this oil. This is a property that coconut oil does not have. 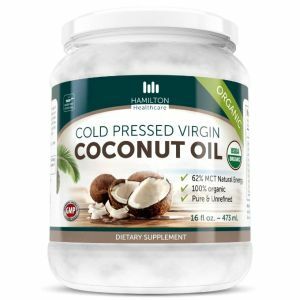 In contrast, coconut oil has an advantage over Argan oil thanks to its high saturated fat content. The high amount of this specific type of fat makes it an extremely good remedy for head lice. This is because the greasiness of the oil suffocates head lice as well as their eggs. If you aren’t a fan of the tedious process of removing make-up at the end of the day, coconut oil can be helpful. Many people have praised the effects of coconut oil because it is a natural solution to make-up removal. As an added bonus, it also works to moisturize your skin at the same time. While Argan oil is not as effective at make-up removal, it is an excellent cleanser and toner for your face. This is because it reduces sebum levels on oily skin. And, it using argan oil can quickly absorb the extra oil from our skin. This isn’t the same with coconut oil, which may leave the skin looking oily. When it comes to aroma, coconut oil has a much stronger odor then argan oil. And, if used before going out, it could have the undesired effect of clashing with perfumes or deodorants. When used as a hair treatment, coconut oil’s high in lauric acid content offers the nutritional value making the oil able penetrate our hair quickly. Treating your hair with coconut oil however, should not be an everyday practice. The reason for this is the oil can be difficult to wash out. And as a result, may leave the hair looking greasy. On the other hand, argan oil can be used as a daily hair conditioner. It contains both vitamin A and E which are useful in helping repair the damage from split ends. It likewise helps your hair grow faster. This is due to its high antioxidant levels it has. In addition, argan oil will leave a light glossy shine. This makes it an excellent leave-in conditioner. 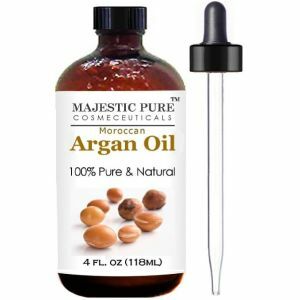 Other additional benefits of Argan oil include its ability to moisturize your nails. Applying the oil on your nails will help them to grow faster. When used as a diet supplement, because of its unsaturated fat content, argan oil has been known to reduce cholesterol, balance digestion and suppress the appetite. This makes it an effective weight loss medium. The same is true with coconut oil. However, it achieves this goal in a different manner. Due to its medium chain fatty acids it helps you improve your lipid levels including cholesterol. All this despite being high in saturated fat. 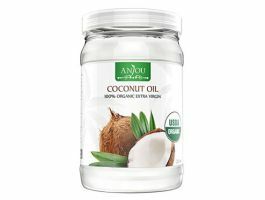 One thing to note is that coconut oil is a lot more effective than argan oil when it comes to strengthening the immune system. This is thanks to its antimicrobial properties. This particular characteristic helps it fight off disease and infection, both viral and parasitic. Air Purifier vs. Humidifier: What’s the Difference? Alternative to Neosporin: Other Antiseptic Options? Is Mayonnaise Bad For You?